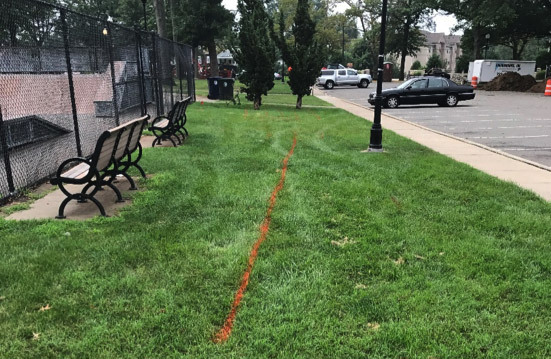 At this site, a bioretention system and tiered bioswale system were installed into existing lawns within Washington Park. 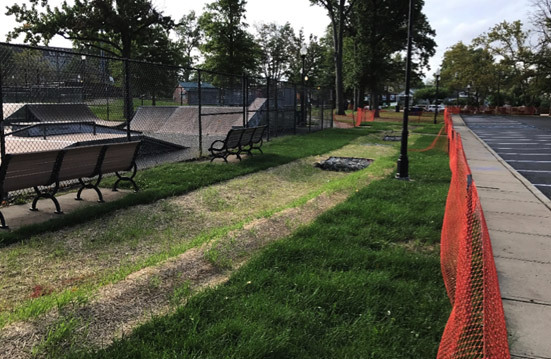 The biorentention system will intercept, treat, and filter stormwater runoff from the play area and skate park on site. 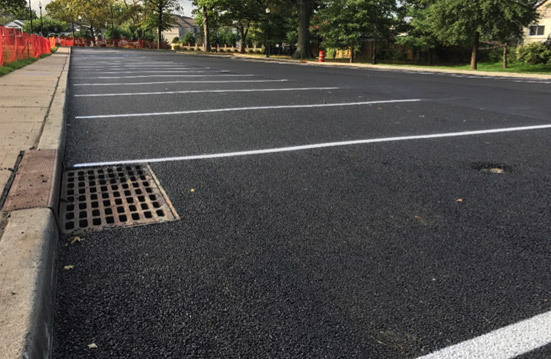 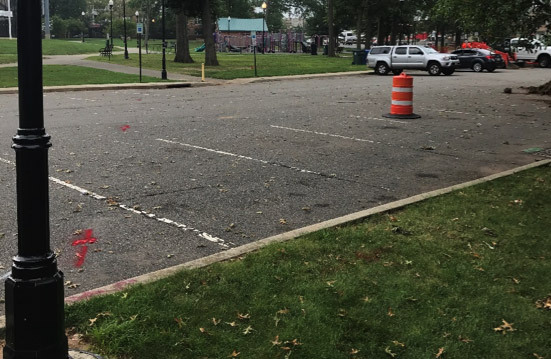 In total 37 parking spaces, including two handicapped spaces, in the parking lot were replaced with porous asphalt that will capture and infiltrate stormwater runoff. 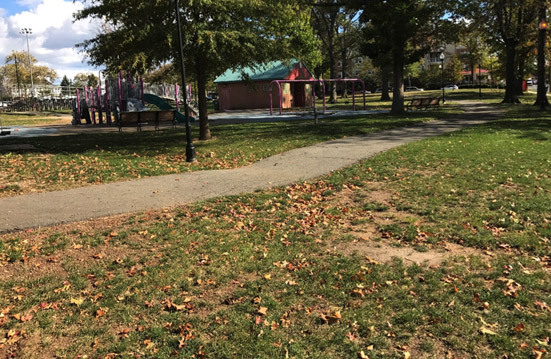 The project was installed in 2017 with funding from the New Jersey Department of Environmental Protection 319(h) grant by the Rutgers Cooperative Extension Water Resources Program and the City of Perth Amboy. 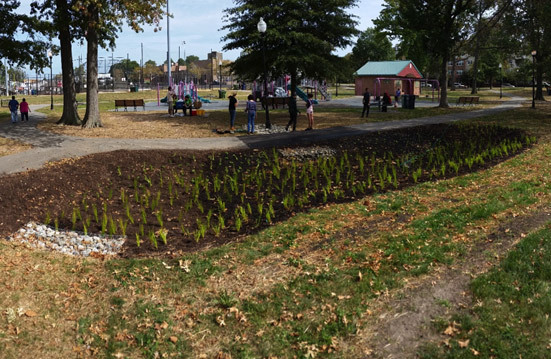 Volunteers installed the plants.